Hi everyone, i'm new here. I just wanted some advice if anyone has any. 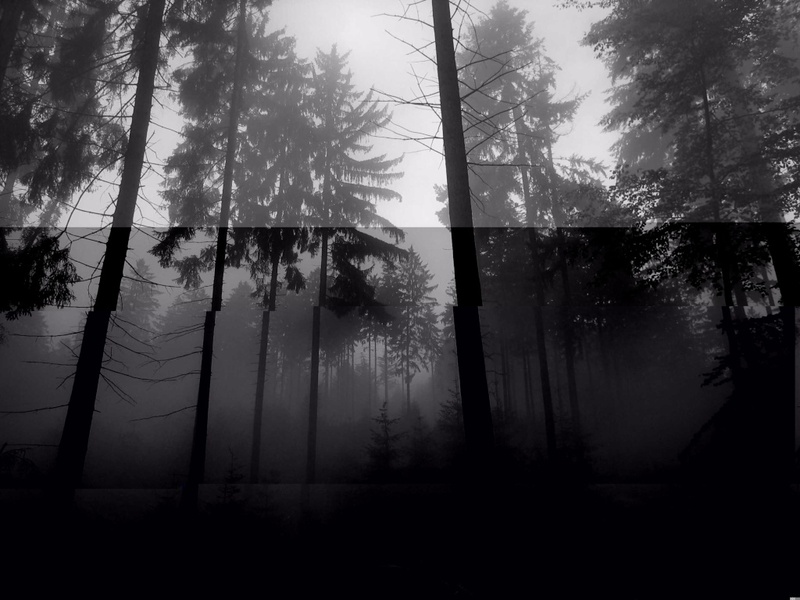 I was planning to make this sort of slenderman movie for fun(Might put it on youtube if i think it turns out good enough). 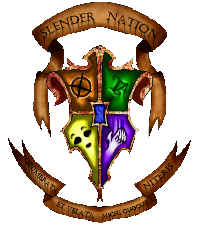 The movie would basicaly be me getting chased around by slenderman and i filming everything from a first person POV most of the time. I was also thinking of adding proxies played by some of my friends who pose as my friends but eventually become or reveal the fact that they are proxies. I was also thinking that the proxies could also be part of a cult of some sort. This is just the main idea i had but i would like to ask if anyone has any ideas to add to the story. I would also like to ask if there is anyone who knows if there is a good(Hopefully free or inexpencive) way to edit slenderman into a clip instead of getting some tall guy to play him lol. Any other advice is very welcomed. Check that none of your central actors are massive alcoholics before you start. Lastly, just make sure you're doin' the mythos right! Sure its alright to put your creative spin on things, but don't bring anything out of left field that makes absolutely no sense whatsoever. Hope this helps! First off, welcome! You should make a Welcome thread in the SN Community section to introduce yourself; it's a general rule here, and despite that you broke it, I'll let it slide this time. And since this doesn't technically count as plugging your work, I won't count that against you in any way either. Secondly, my advice to you is to completely write out your plot, do some location scouting, and get some devoted actors/actresses. And most of all, have fun with it. MOD EDIT: Topic moved to appropriate subforum.